At Birdwell Heating & Cooling Inc., we proudly offer our HVAC expertise to residents living in Lexington, AL. 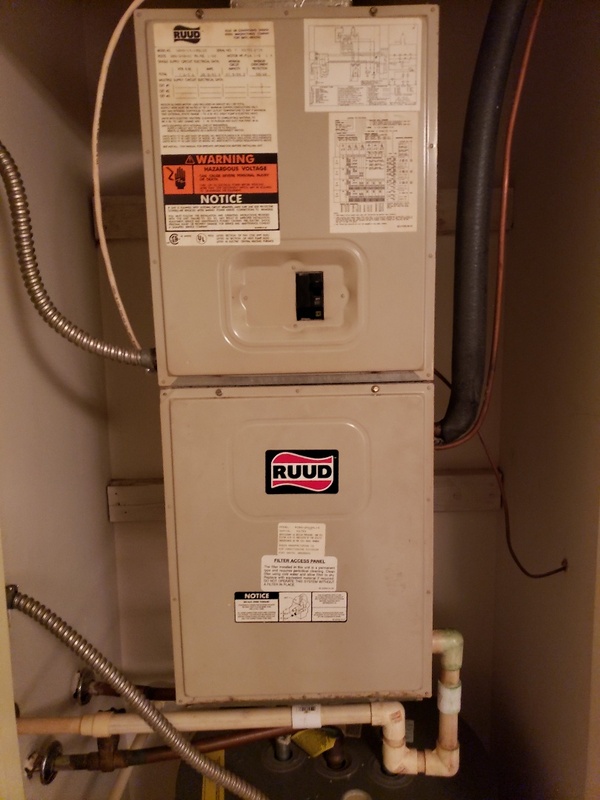 For nearly 35 years, our team has provided a wide variety of HVAC services for customers while maintaining the quality and comfort that they deserve. Whether you are looking to purchase a new indoor comfort system or you are looking for a more energy-efficient home environment, we’ve got the technicians and the skills to solve any problem. 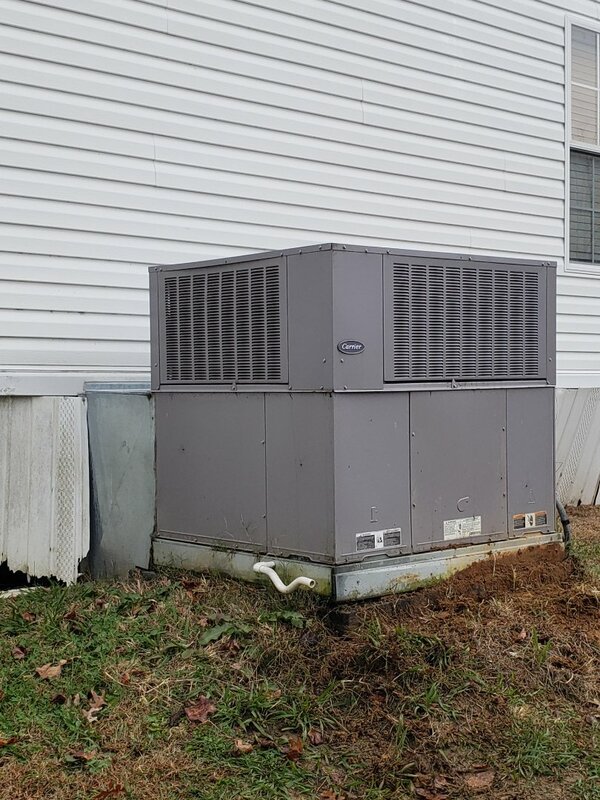 Homeowners in Lexington, AL, can look to Birdwell Heating & Cooling Inc. for all HVAC products, services and solutions. Call our team at (256) 247-3088 to get started or submit our online form.